Recently, I have been working on an article for this site concerning the issues raised by the departure of CM Punk all those years ago and how his specter is still haunting the WWE until this day. 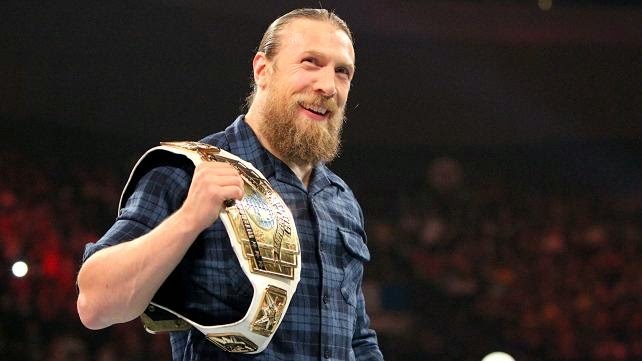 One of my thoughts on the subject was that most of the fans who waited for the Return of Punk had found a new champion in the charismatic and, in my opinion, more talented Daniel Bryan. It’s no secret if you spend any time within Wrestling circles to see the news that, due to injury, Bryan has relinquished the Intercontinental Championship and his future in the WWE is unclear. In his own words, he is not sure if he will ever wrestle again, this being his second major injury in the ring. Now, it would be easy for me to say that we are to expect another major backlash like we did with Punk, and talk about how some fans will be very blinkered on the subject. 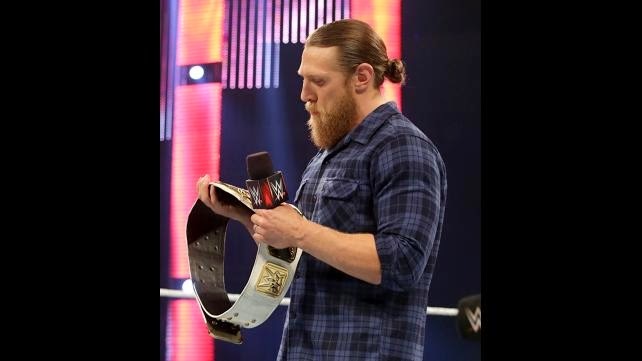 The fact is, however, the WWE Universe and the company will miss Daniel Bryan, and so will I. Interesting personal story, as many people know I stopped watching Wrestling between 2008 and 2013. One of the reasons for me returning was the new talent coming up through the ranks that seemed like genuine contenders and not highly gimmicked entertainers with little to no wrestling skill. The two people I saw fans online ranting about the most were CM Punk and Daniel Bryan. Although my admiration for CM Punk is debatable seeing my dislike for his general attitude, there is no doubting that Bryan is a true wrestler and entertainer, and he will always have my respect for that very reason. It’s hard to achieve your dream. Most people waste their entire lives being afraid of not reaching their full potential. 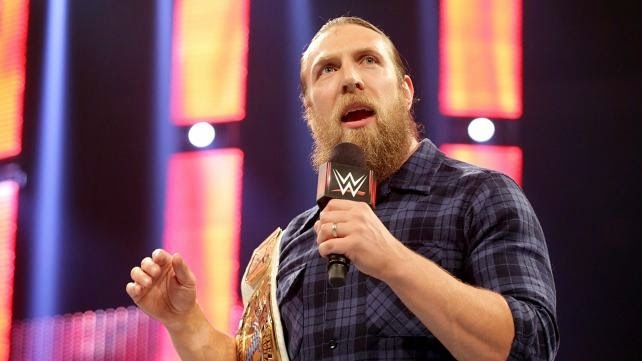 Daniel Bryan proved that it doesn’t matter whatever the odds are against you, all you have to do is work hard and believe in yourself and you can accomplish anything. Unitl now, he has won every championship currently available in the company, being the most recent Grand Slam Champion, one of only 15 men to do so. His character changes from heel to the top babyface in the WWE is also testament to his unmatched charisma and lovable character. He is truly an inspiration to a lot of fans, young and old, and the Yes Movement will continue in his absence. Even if this isn’t the last time we see you in a WWE ring, your legacy has raised the company standard and wrestling will never forget your contribution to the sport. All the best for the future and we hope you make a full recovery soon. ← Should Ambrose Change His Finisher? Kane deserve A title shot? Episode 18 of Rumbling Reality!